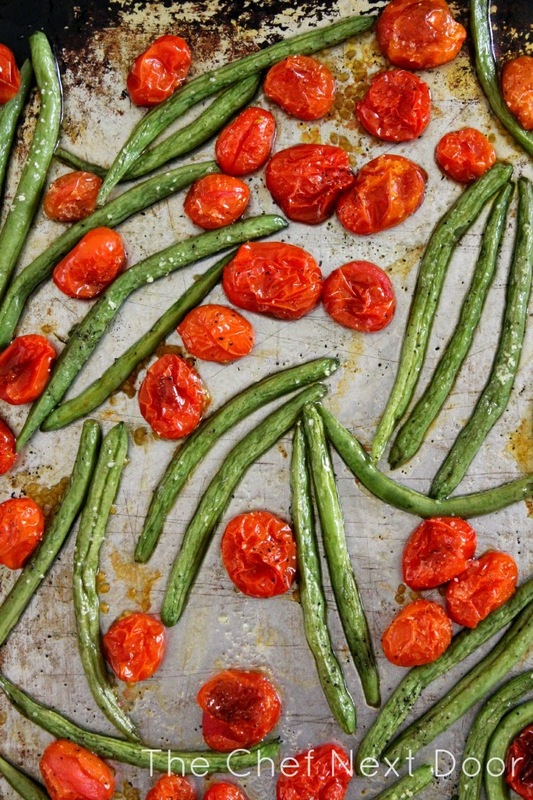 Fresh green beans and tomatoes make the best summer side dish! This dish has quickly become one of my favorites. It uses the freshest of vegetables and is incredibly simple to throw together. Three ingredients, that's all there is to it folks. It's that easy! 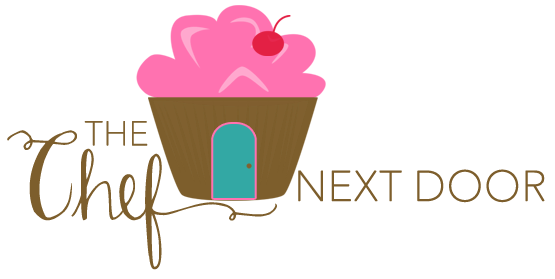 It's so simple that I actually feel guilty calling it a recipe. I mean, you toss the ingredients together, roast them in the oven, and you're done. Voila! Preheat the oven to 425 degrees. 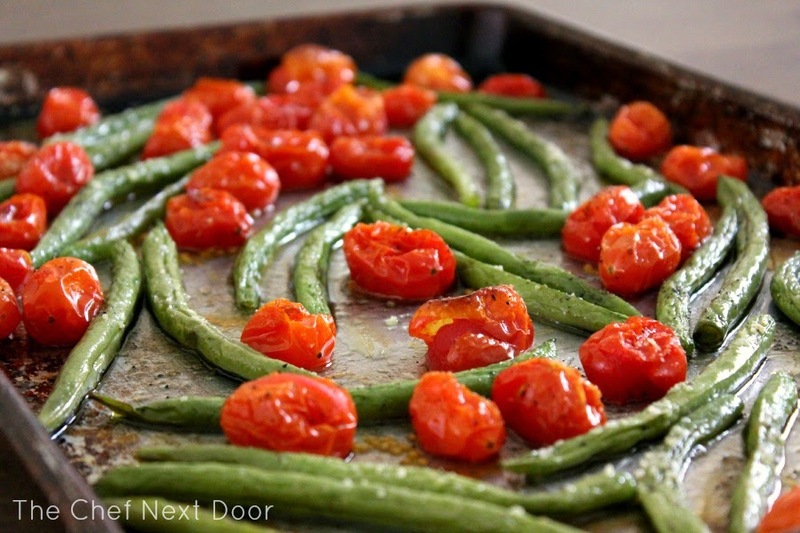 Wash and dry the tomatoes and beans and place them on a rimmed baking sheet. Drizzle the oil over the vegetables and use your hands to gently toss them to coat everything well. Sprinkle generously with salt and pepper. Roast the vegetables in the oven for about 20 minutes, until the tomatoes are just starting to burst and everything is lightly browned. Remove from the oven and eat immediately.